I like the results too! 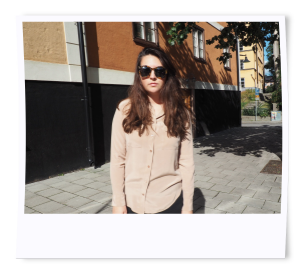 Bought a 'dip-dyed' shirt in UO a couple of weeks ago, already one of my favourits! I love the little tshirt, it looks really cool! Wow you are so creative! I love the finished product.